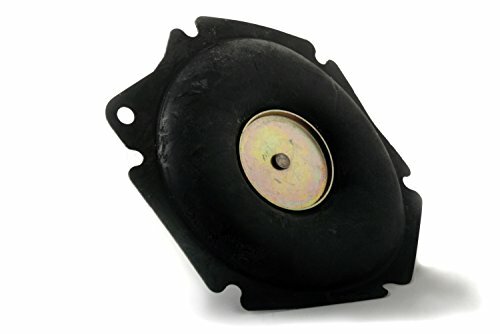 This accelerator pump diaphragm has a GFLT style and is used to replace the existing worn-out part that is usually underneath the front of the carburetor. It is made from high-performance rubber and is designed to fit most Holley carburetors. The diaphragm has a volume of 50cc and is not recommended for use with alcohol based fuels. 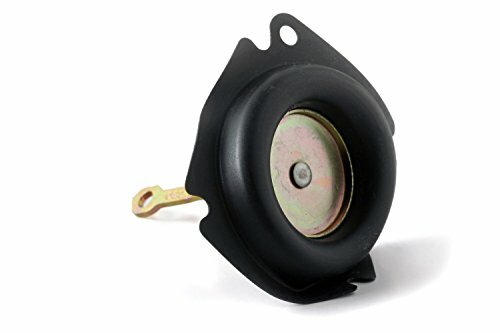 This accelerator pump diaphragm is used to replace the existing worn-out part that is usually underneath the front of the carburetor. 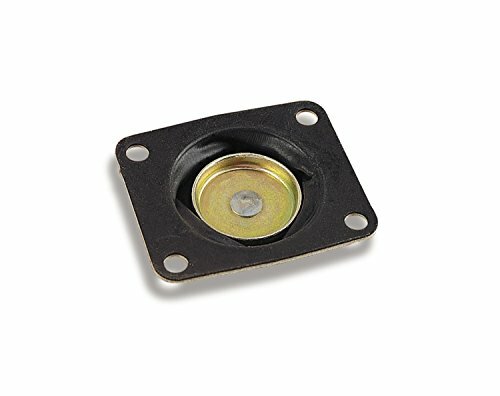 It is made from high-performance rubber and is designed to fit most Holley carburetors. The diaphragm has a volume of 50cc and is not recommended for use with alcohol based fuels. 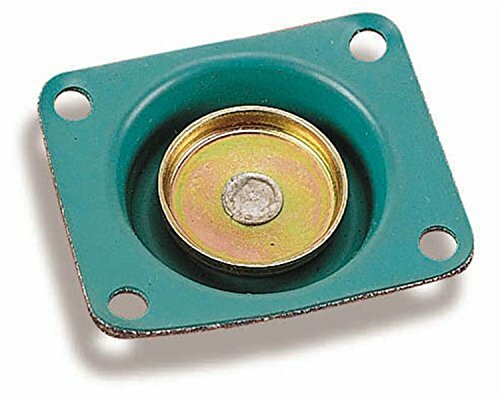 This carburetor diaphragm keeps the carburetor functioning well and is not for use with alcohol-based fuels. It is made of black rubber and comes with a 30cc accelerator pump and screws for installation. This vacuum secondary diaphragm replaces the existing worn-out diaphragm and is made from a high-performance rubber material.